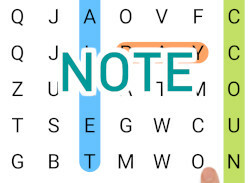 Crossword Mania is a crossword game with a new and refreshed game play! Features: * Global leader boards are included, you can play against people all around the world! * Over 170,000 words to find! * Each game is unique, you will never play the same game twice! * You can customize the look of the game! 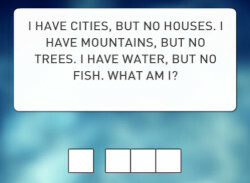 Find as many words as possible! 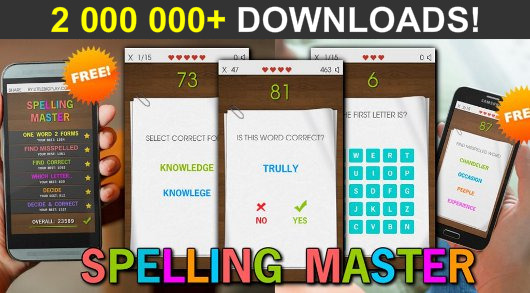 Longer words = better score!